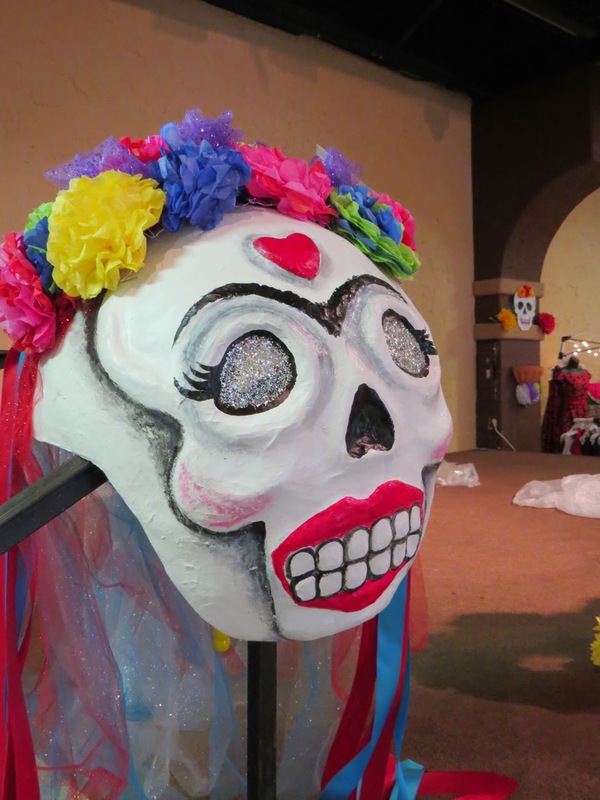 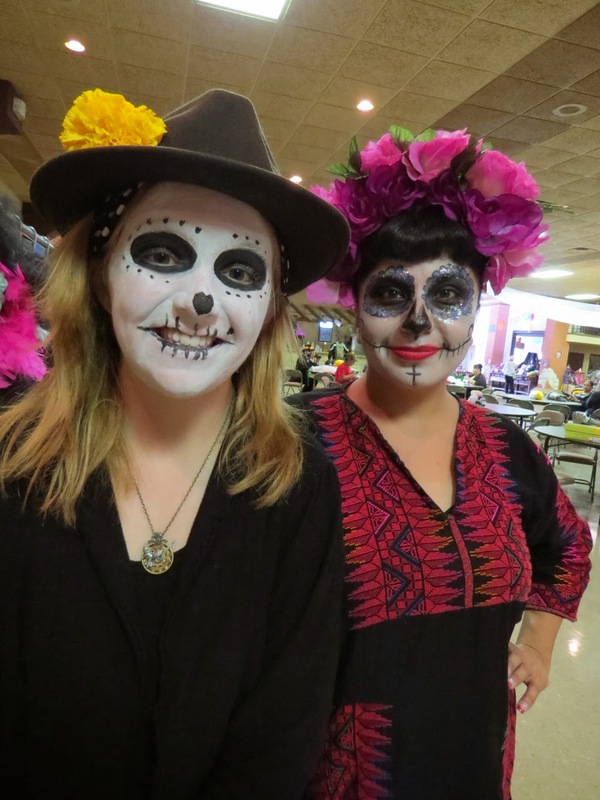 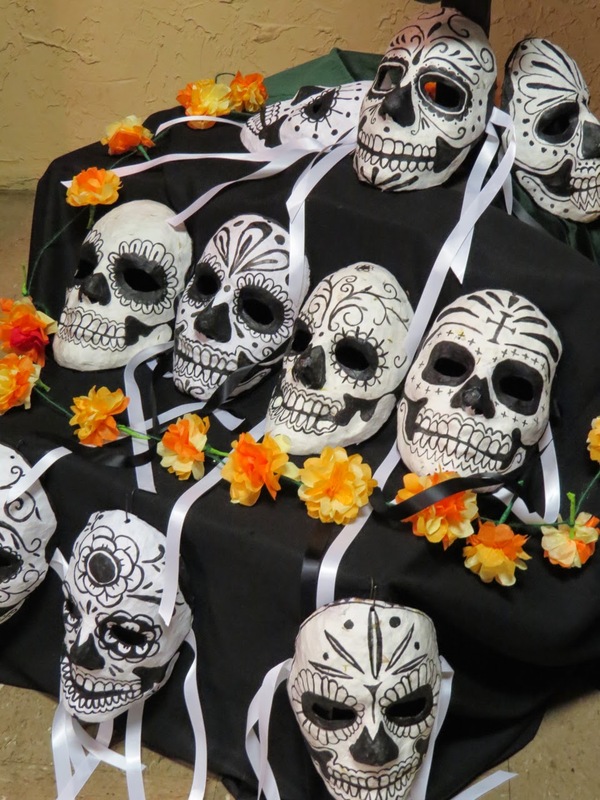 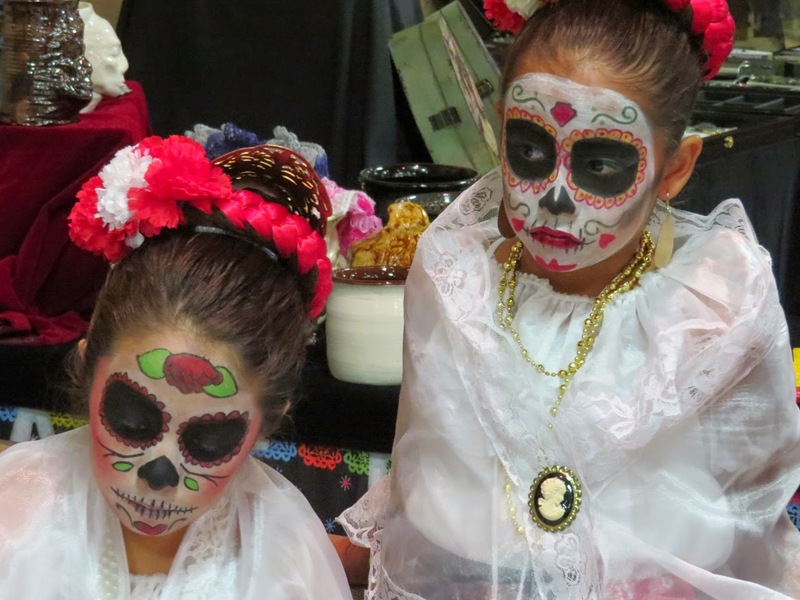 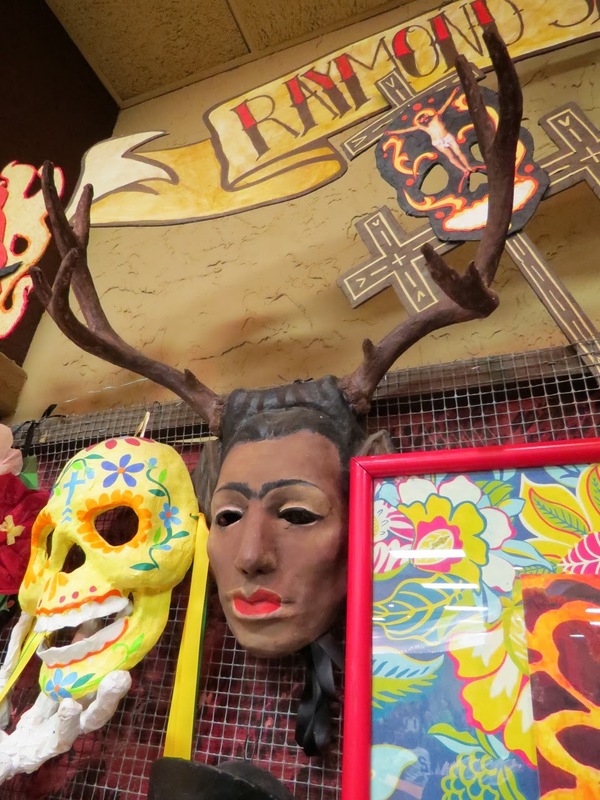 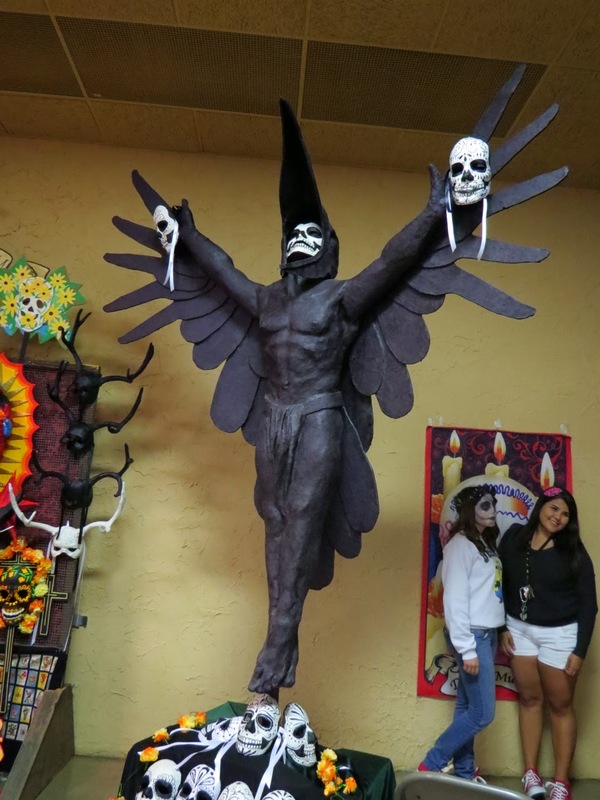 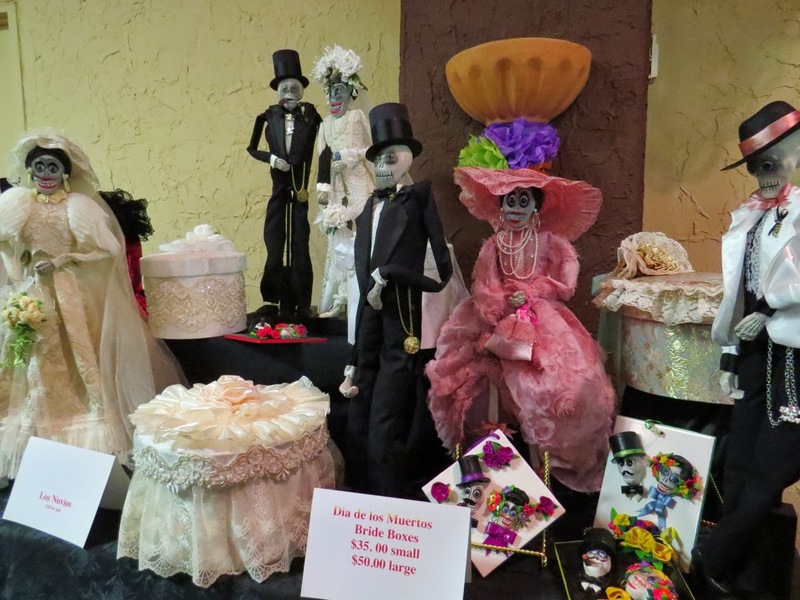 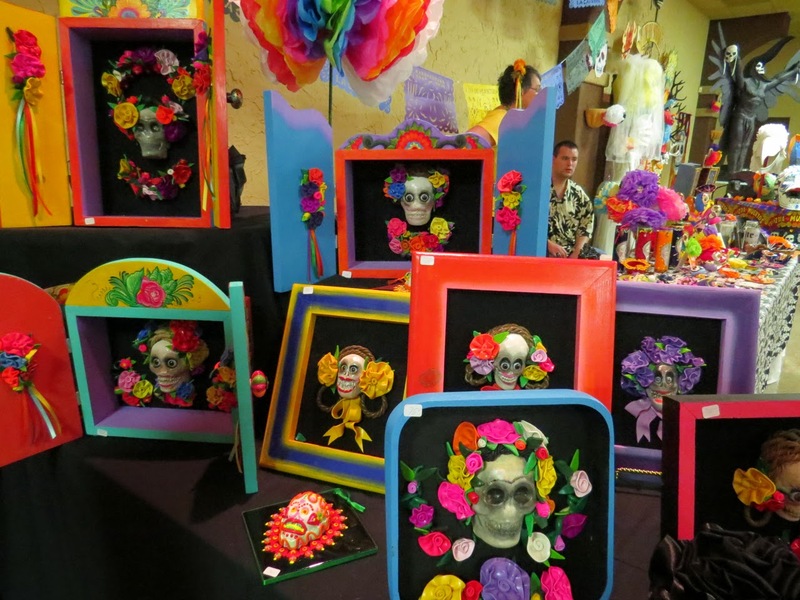 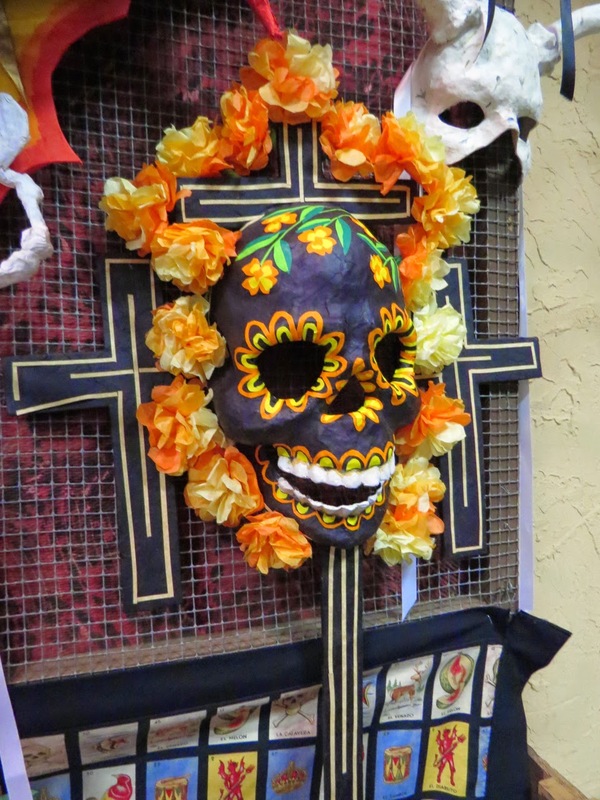 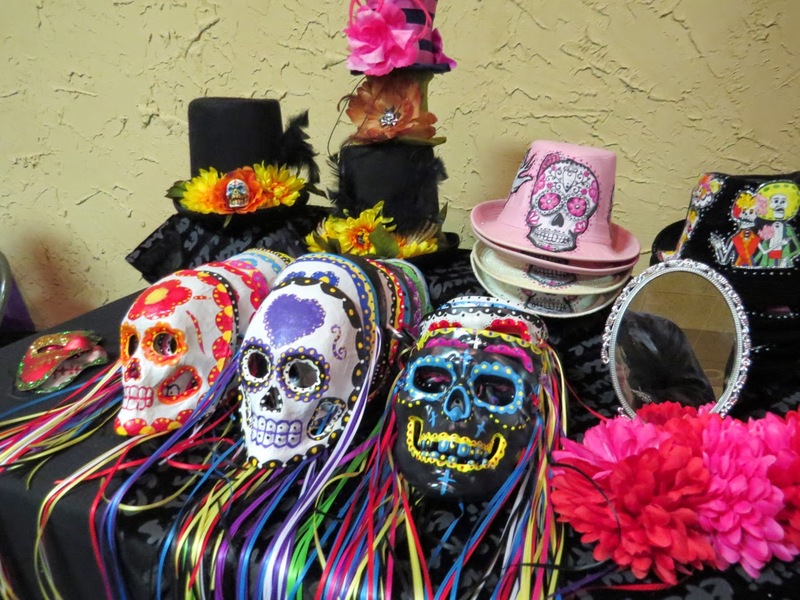 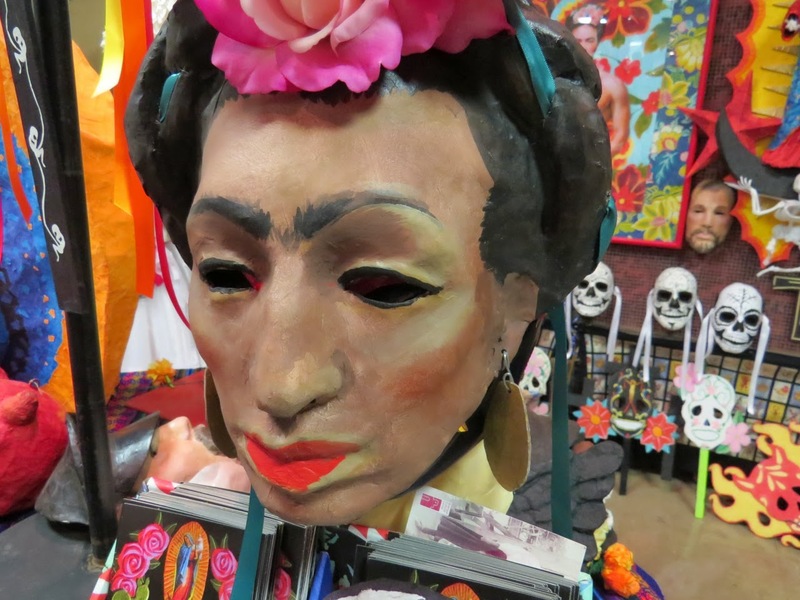 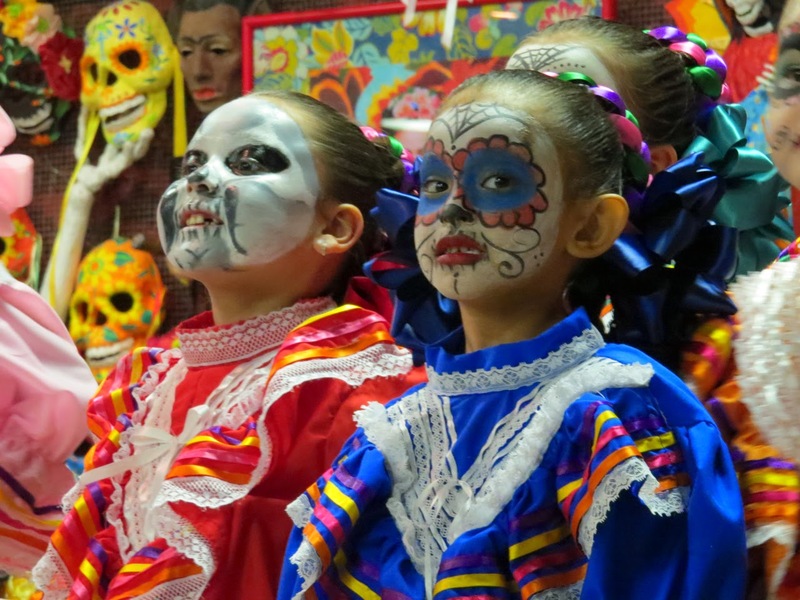 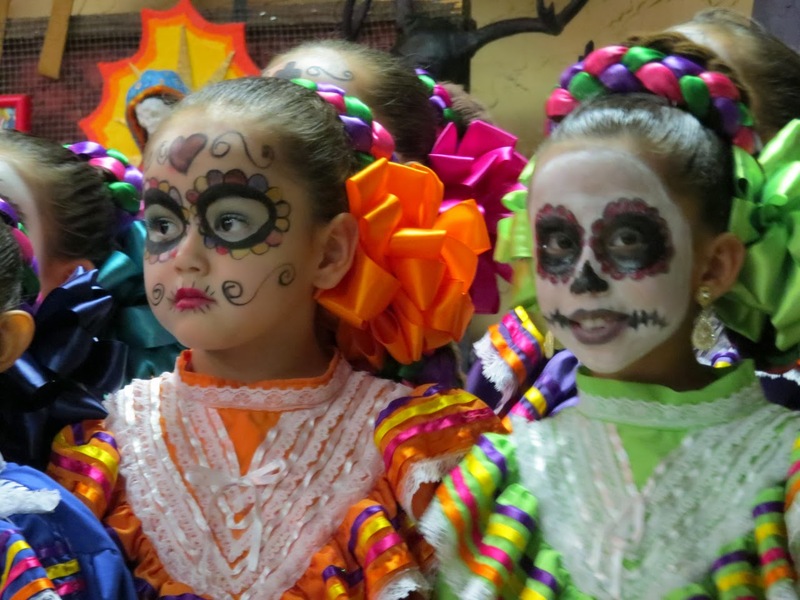 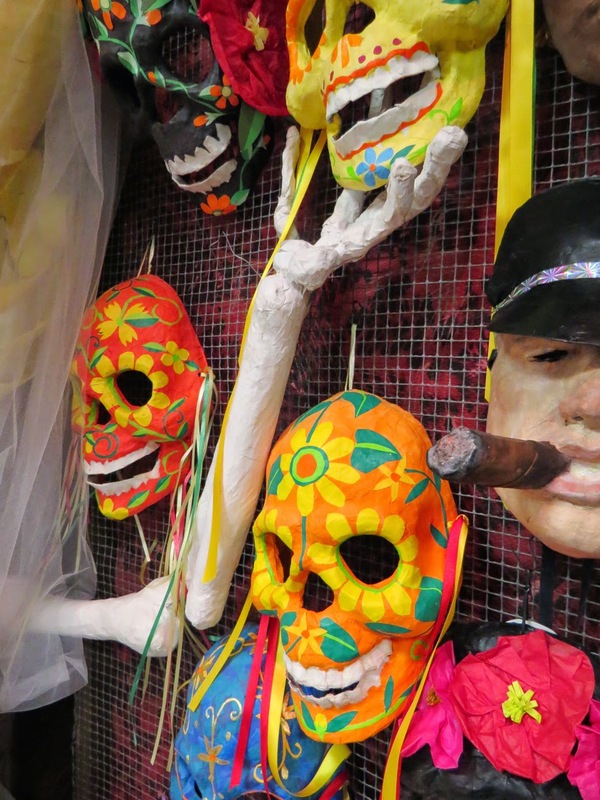 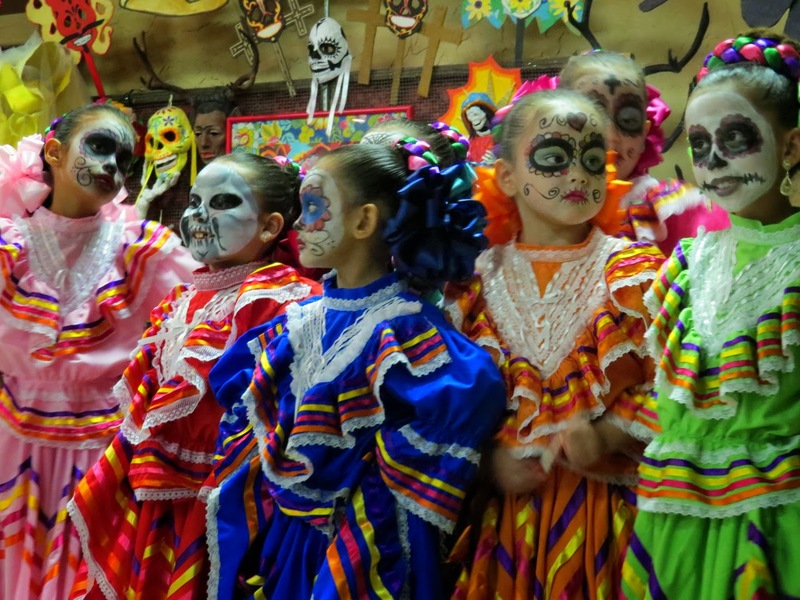 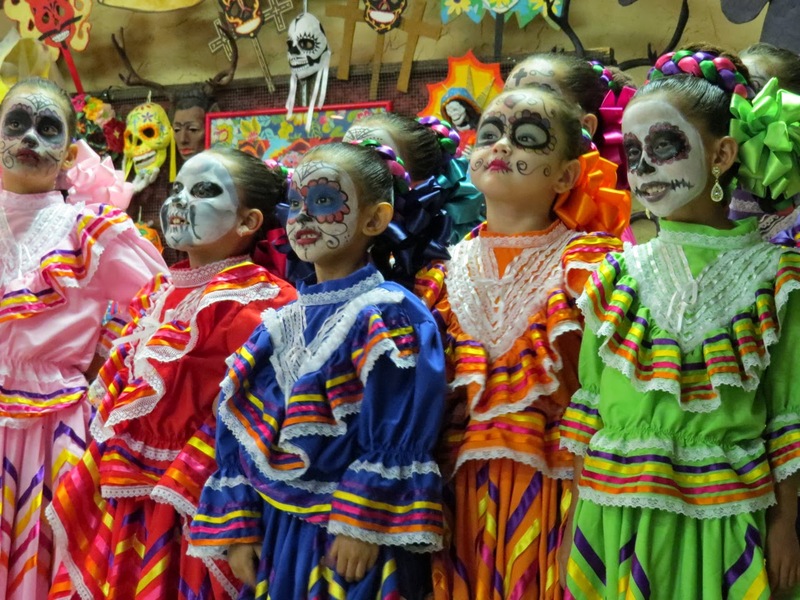 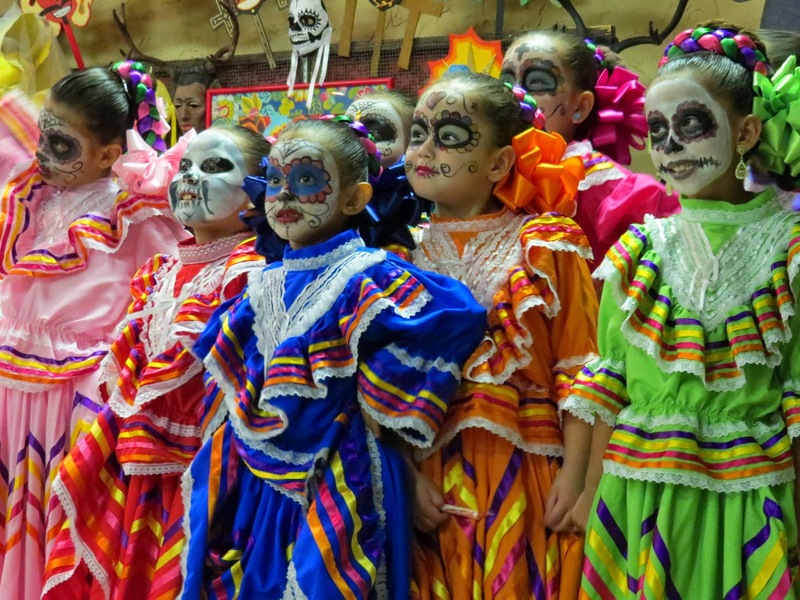 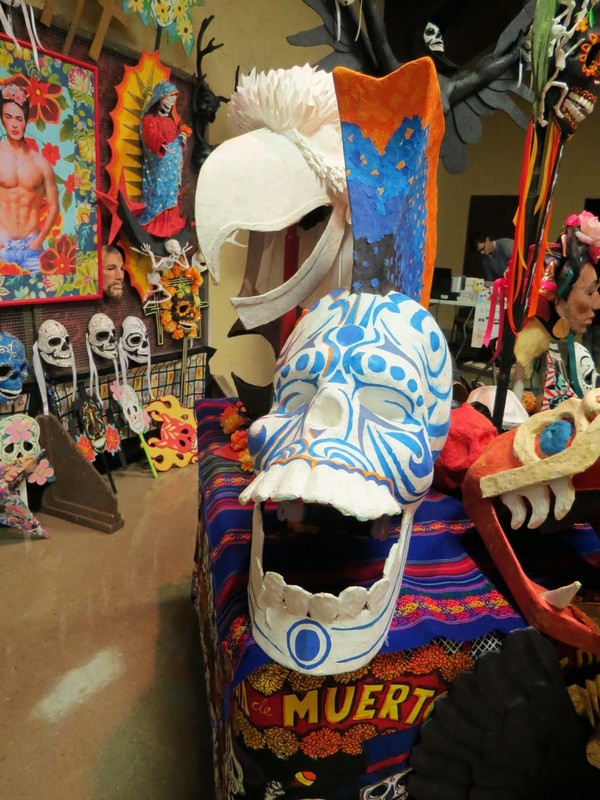 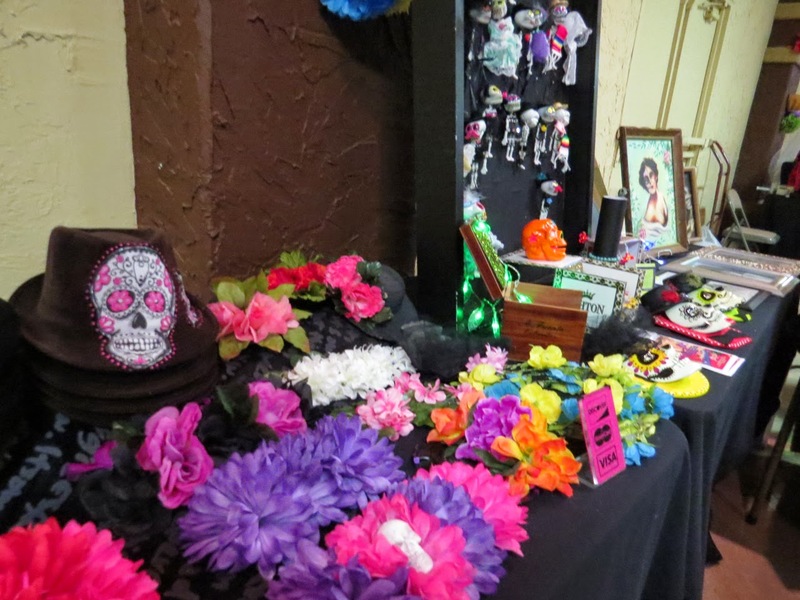 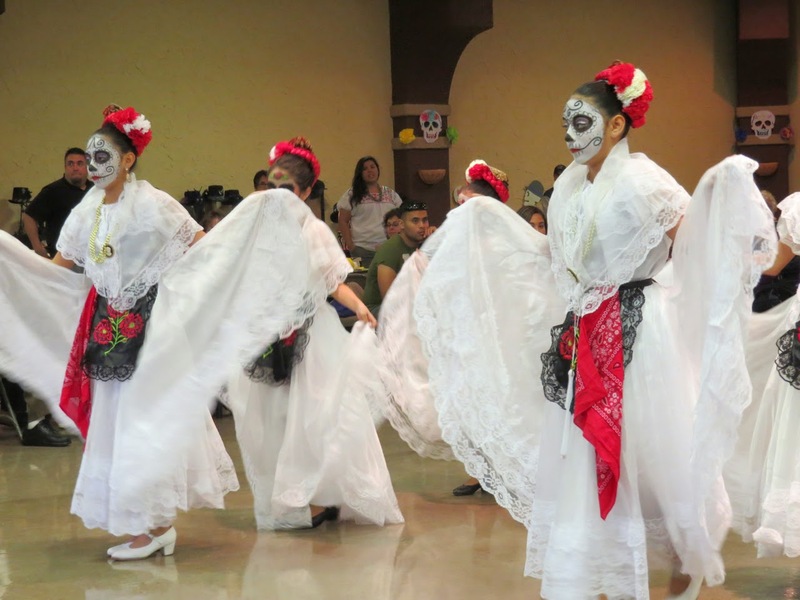 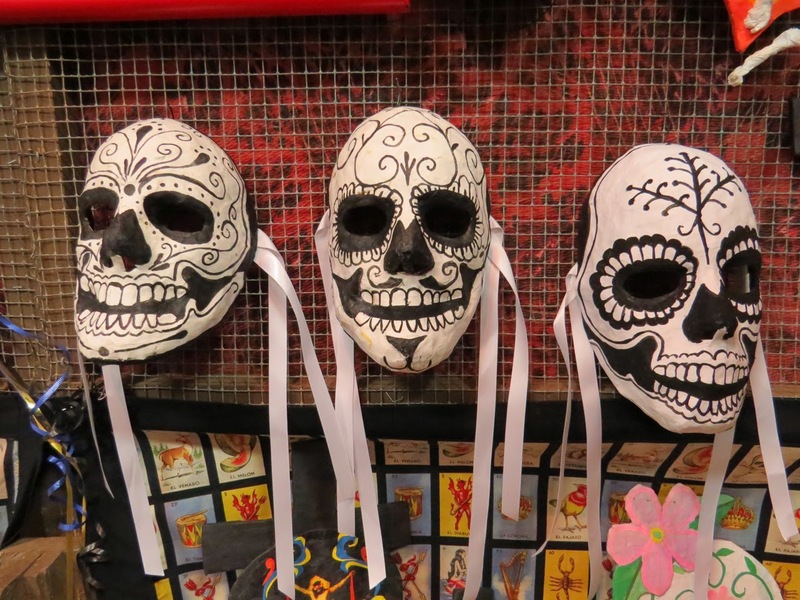 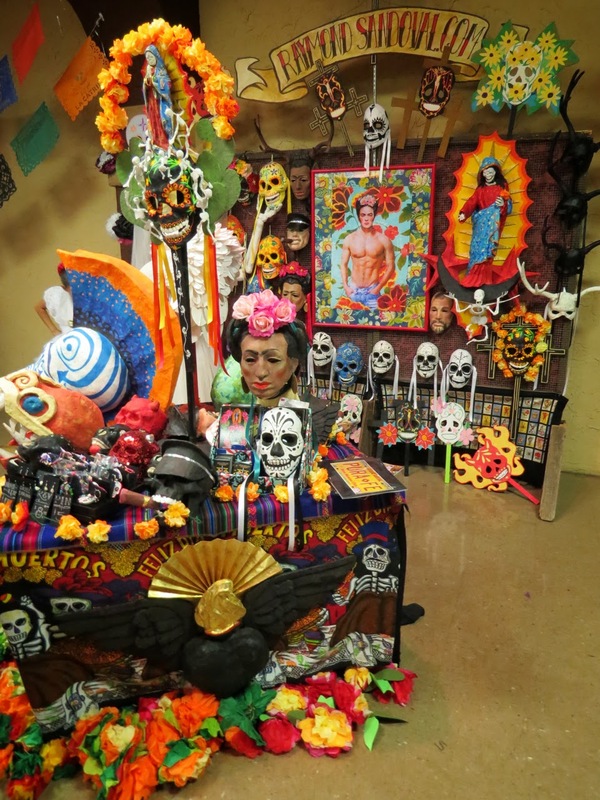 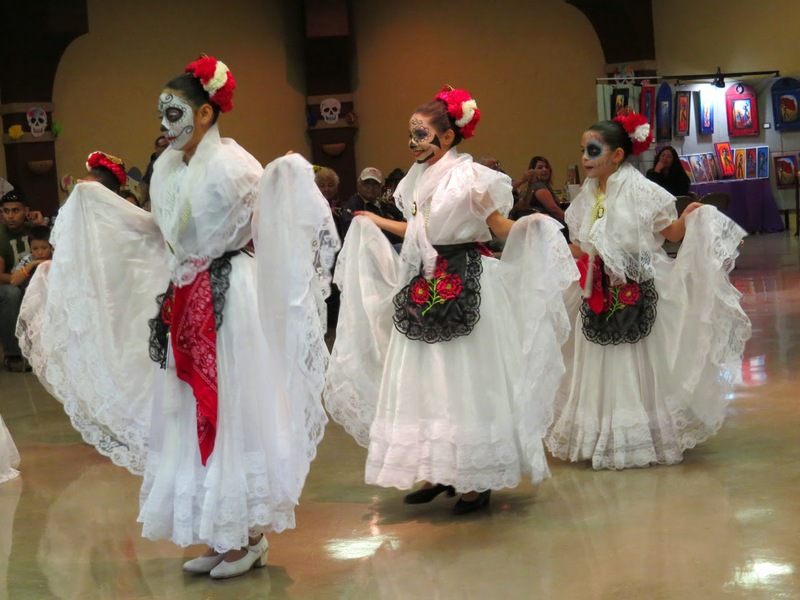 Here are some photos from the Dia de los Muertos fiesta at Alamo Ballroom - November 1, 2014 - events brought to you by the Borderland Fridas!! 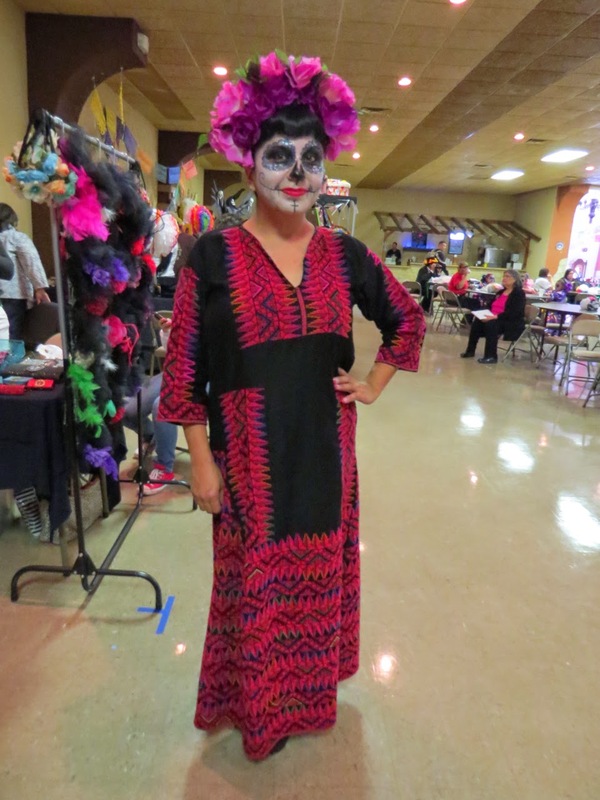 The Alamo Ballroom's awesome events manager Deady Page! 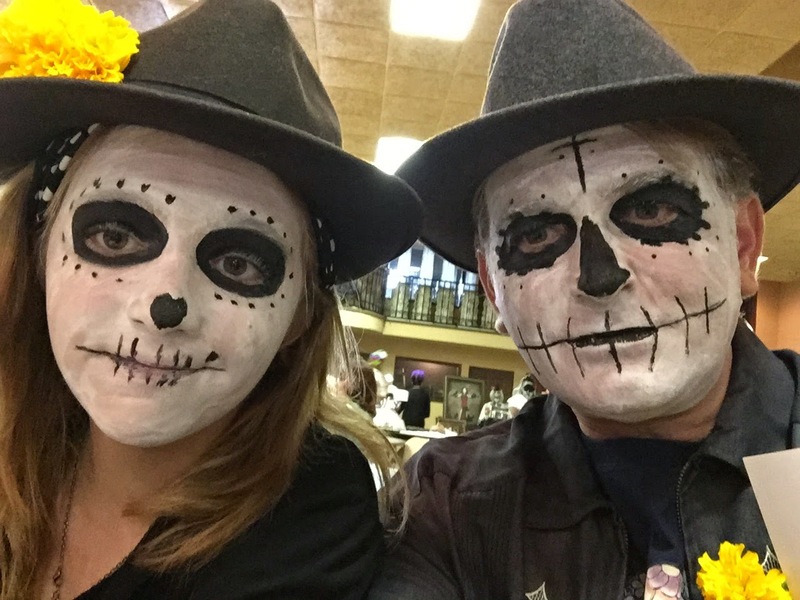 My daughter with Deady Page!